Named after one of Europe’s most incredible mountain ranges for a reason, New Zealand’s Southern Alps stretch like a mountainous backbone down the country’s South Island. This tour seeks to explore this range, named by Captain Cook for their ‘prodigious height’, by three different types of transport, by coach, on a jetboat, by 4WD and by TranzAlpine train. Heading between the range’s incredible array of flora, making up about 25% of that in the entire country, and jetting up the thundering rivers as you gaze up at the incredible range of white-capped rock, this tour is an entertaining reminder of the marvellous wilderness to be found on this small island. 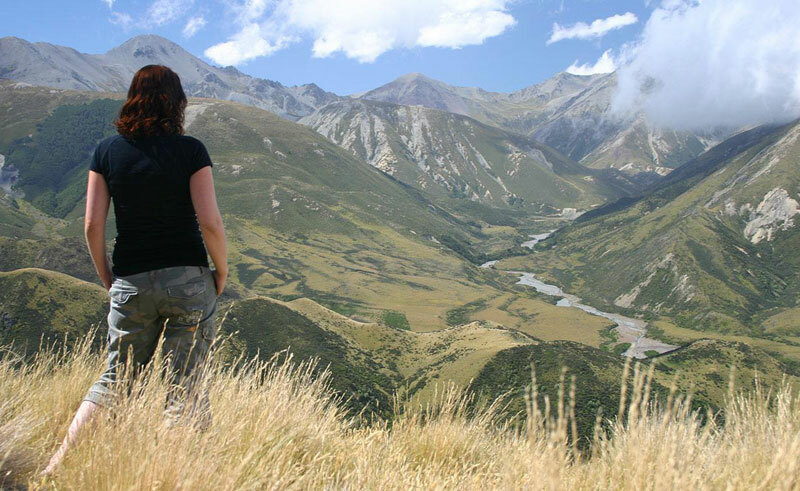 Your tour guide seeks to make your experience as unique as possible and is always keen to answer your questions or share a joke or funny story about life on New Zealand’s South Island. A two-course caf’ lunch is included.